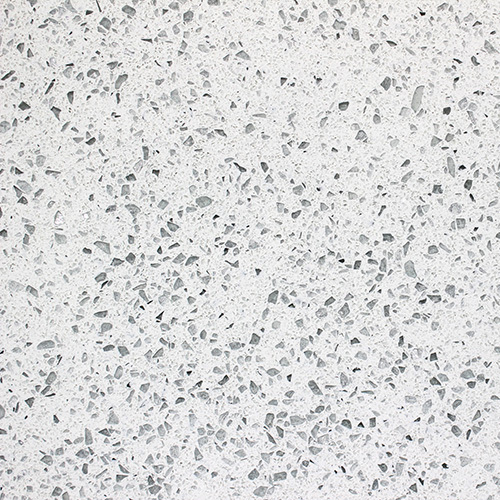 This material is a manmade product consisting of crushed stone bound together by an adhesive. 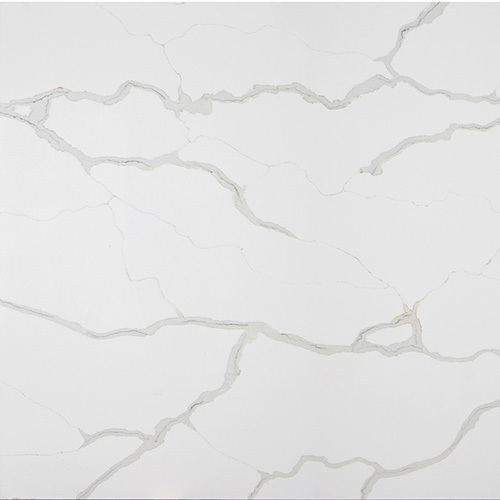 Perhaps one of the largest benefits of quartz surfaces is that they are stain- and heat-resistant, making them easy to maintain. 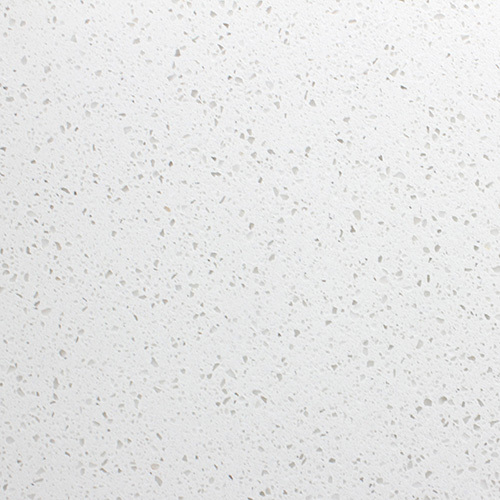 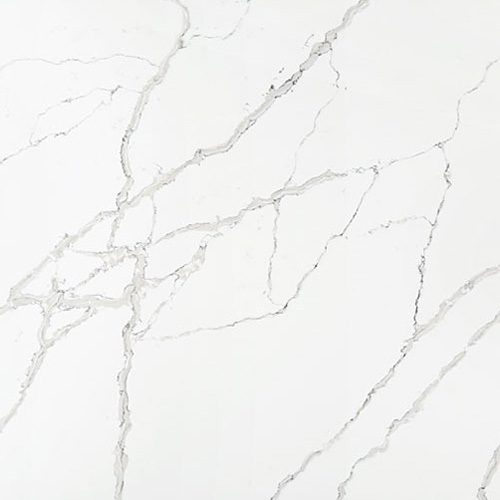 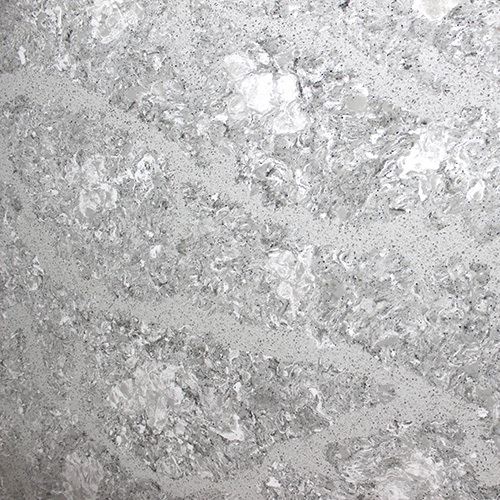 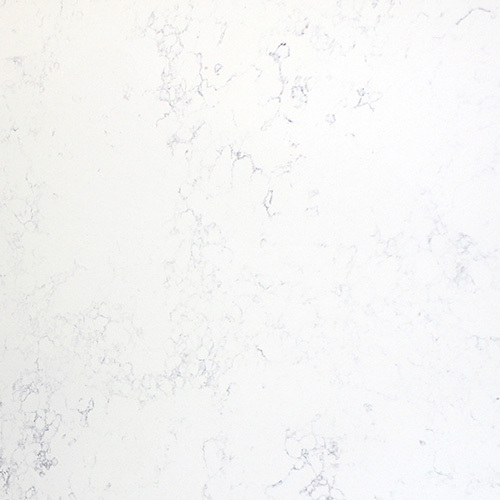 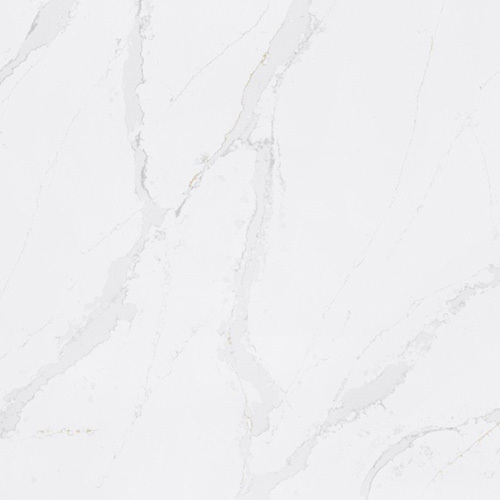 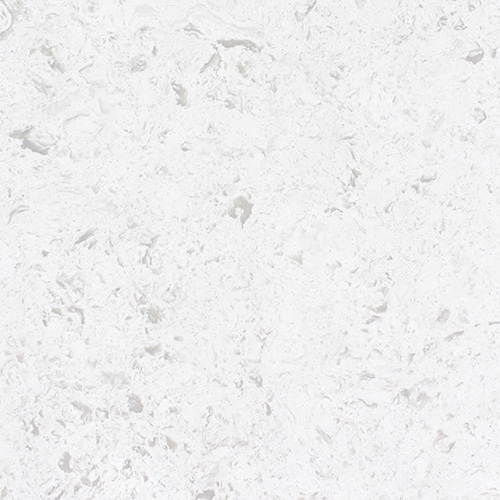 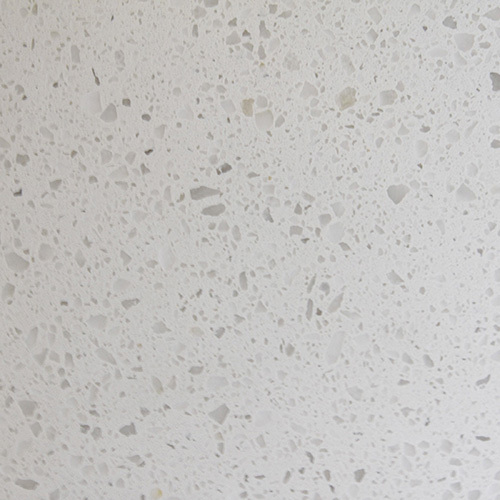 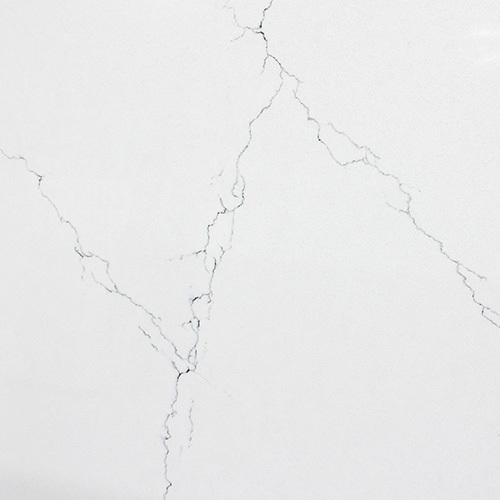 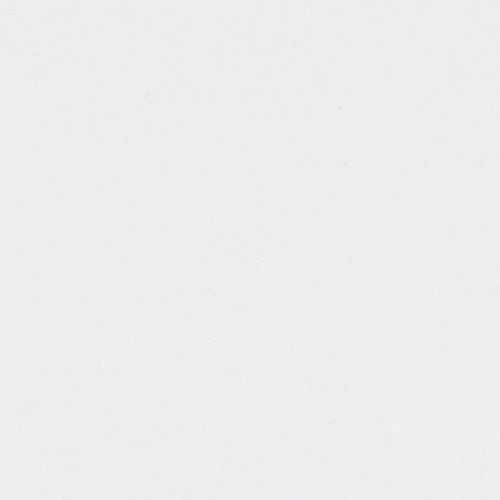 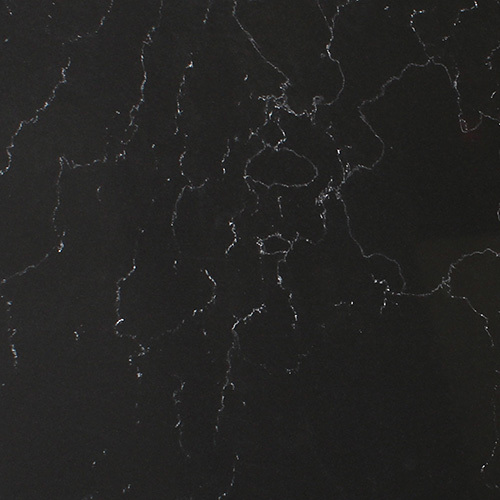 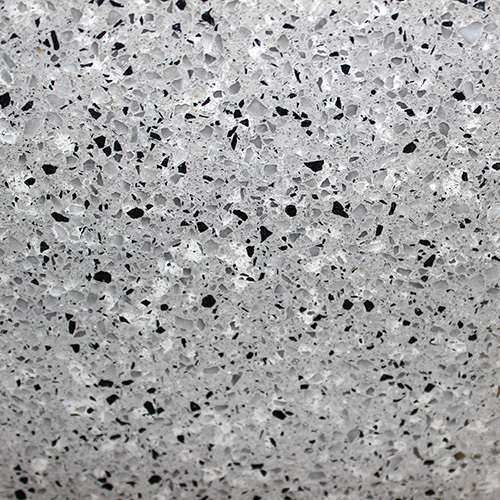 Quartz slabs are available in larger sizes with a variety of endless color options.